There are only a few common concerns listed above when it comes to figuring out how to get your child the extra help they need in school, but the list is endless because, just like your child, everyone and every situation is different. But before you hit the panic button, pause for a moment, take a deep breath, and read on. There’s a Fun, Easy and Inexpensive Solution at Hand! Most libraries have a host of events each month that are centered around reading (naturally). 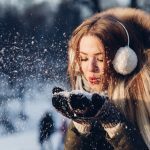 The events range in age categories and topics, but there are almost always more events geared toward kids than any other age group, and the list of possible activities you’ll find there is endless. 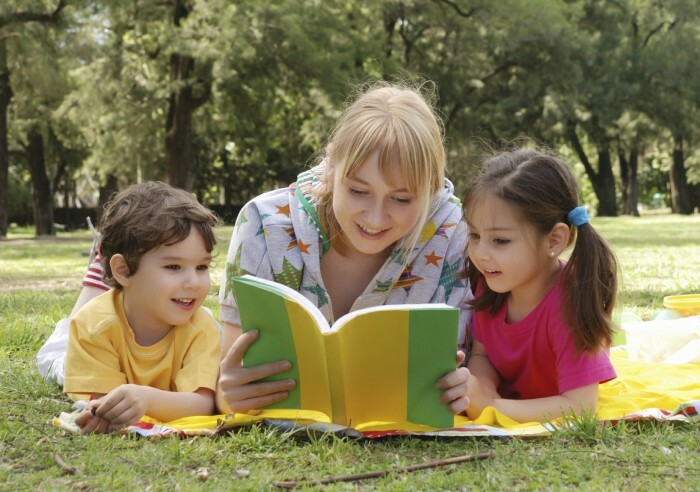 From follow-along storytelling to topic-centered arts and crafts to word-building activities, these events are specifically designed to engage children and help them find their inner reading skills. One of the great things about library-sponsored activities is that they are structured, scheduled and carried out for you. All you need to do is show up. However, this one and only job of yours is crucial, as children generally thrive on structure and dependability. Don’t go once and then quit if your child doesn’t seem to be showing interest in the activities right away. Give it a few weeks of consistent planning, and just see what happens. If there aren’t any activities going on at your local library, go there anyway and just let your child explore. Do some exploring yourself, or tag along behind your child and see what sparks their interest. This will help you identify the topics and hobbies your child is interested in that may make it easier for you to find books they’ll want to read. While your child is roaming the maze of books, talk to the librarian. Most libraries hire staff that are specifically trained and placed in certain sections of the library for the express purpose of helping patrons find the books and materials they need. The librarian in the Children’s section should be able to help you identify good books and learning materials that will help your child succeed, and may even know of some good reference books in the adult section that will help you as well. This is exactly what it sounds like. Sometimes the best remedy for a child having difficulty in school is a parent who’s willing to take uninterrupted time out to help them. Regardless of how your child may be reacting to their struggle in school (whether they’re actually trying or not), it’s usually best to let them choose the book that the two of you will read together, within certain boundaries (age-appropriate material, for example). How does my child respond when they are struggling? How do you (teacher) respond to my child’s struggle during class, and in front of the other students? Is my child showing an interest in learning, or are they too embarrassed to try? What types of books are the students reading in your class? Is there a specific area in reading that my child is struggling with (grammar, vocabulary…etc)? Naturally, since it is your child that needs help, these questions are just a starting point to help you prepare for your conversation with the teacher, in order to make sure you have all the information you need to help you child succeed. Once you know what it is your child needs, you can assess whether or not you are the best person to help them. 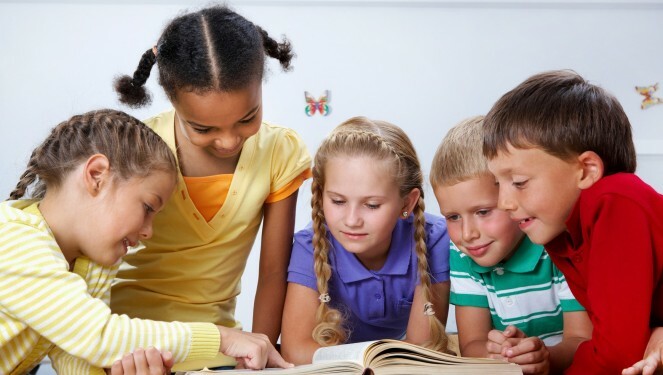 If your child shows an interest in learning, one-on-one reading time is a great way to encourage that desire, as it gives them space outside the classroom (and away from potentially embarrassing situations among their peers) where they can not only practice, but hopefully be more open to making mistakes and taking risks because they are more comfortable working with you, their parent, than with a teacher or fellow student. 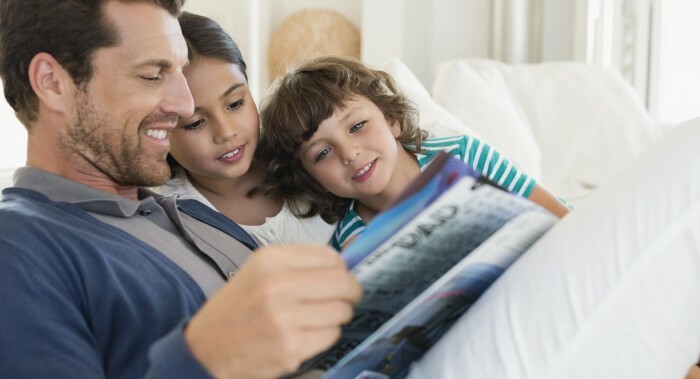 One-on-one reading time is a great way to encourage your child to take chances with their reading comprehension, as well as builds trust and camaraderie between the two of you. Take a break from your daily routine to do some leisurely reading. Do this when your child is around to see it so that they know reading is something enjoyable, not just something their teacher (or you) is making them do. Note: try to avoid reading anything that puts a frown on your face, as this may very well have the opposite affect. Plant some reading seeds around your home. Reading seeds are engaging materials that you leave in conspicuous places around your home that your child is bound to see and take interest in. This is where it’s handy to watch your child roaming the library and assess the things they’re interested in. Seeds include books, magazines, games, movies, event brochures…etc. While driving or walking anywhere, read the signs you see out loud and comment about them to your child. Ask them to do the same. In order to encourage your child to read about the things they’re interested in, support those interests with special trips and activities, such as going to a sporting event or museum. For some kids, the TV, computer and video games seem to be their only passion. Don’t despair. Take some time to engage in these activities with your child and see what it is about it that interests them. If there is a certain show, website or game they are really into, find books about those programs and either present them to your child as a gift or use them as “seeds” around your house. If there doesn’t seem to be anything specific your child enjoys other than just the act of watching or playing, this can be used as well. There are tons of TV programs, computer games and video games that are designed to help kids enhance their reading skills. Invest in some of these shows and games and encourage your child to watch or play them. Note: Do not use these electronics, or any other non-reading activity your child enjoys, as a reward or punishment when it comes to reading. If you do this, they will see the non-reading activity as the thing to be desired and reading as a chore to be avoided or suffered through. One of the most effective ways to encourage your child to read is by completely removing the notion that it’s a chore or job. For kids, depending on their age, a lot of schoolwork is seen as just that: work. Very few kids understand the lasting benefits of what they’re learning in school until they get closer to their teen years and adulthood. That’s why having regular family game nights is often one of the best ways to help your child learn a myriad of skills, including reading. In order for this to work, however, it really helps to have the whole family involved, including siblings of all ages. 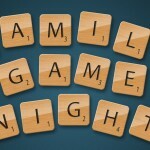 Your spouse or significant other ought to be aware of the underlying purpose of the family game nights in order to help make sure these nights become a regularly scheduled event, and to make sure you have their support throughout the process. This will also help draw other siblings into the fun of the evening, and whether or not they need to know that it’s for the benefit of helping their sibling learn to read is entirely up to your discretion. Classically known as Scrabble, most stores carry a comparable version called Words with Friends, the Board Game. This is an excellent starting game to help kids with their word-building skills. There’s also a Scrabble Jr. available, which you may want to use if your child is especially young. You may not think of it as a very helpful reading game, but Mad Gab is an excellent way to help kids with sound and word recognition. Let them look at the cards once the round is over so they can see the difference between the two different sentence structures. This is a fantastic word-building game for kids that know some basic reading skills, but are still struggling with sentence structure and larger vocabulary words. In addition to being my personal favorite, this connect-the-words game is also for kids who already have a basic vocabulary set. It teaches them to expand their knowledge with the limited letters they have available, in an exciting and competitive environment. This is a wonderful game that helps kids broaden their vocabulary by identifying synonyms and antonyms, as well as creating hilarious end results during each round. There is a Junior version of this game as well, for much younger kids. In addition to these conventional board games, there are also some great topic-specific games created especially to assist children with their reading skills. There is an entire set of board games created by Smart Kids called Comprehension. These games come in all levels and categories, so you’re sure to find one that fits your child’s needs perfectly. There are also tons of interactive PC games that teach children reading comprehension, such as Reader Rabbit and the Arthur game series. These are great tools to encourage your child to read, and they can usually be played solo, for those times when your child wants to play on the computer, but they haven’t yet accomplished their reading goals for the day. 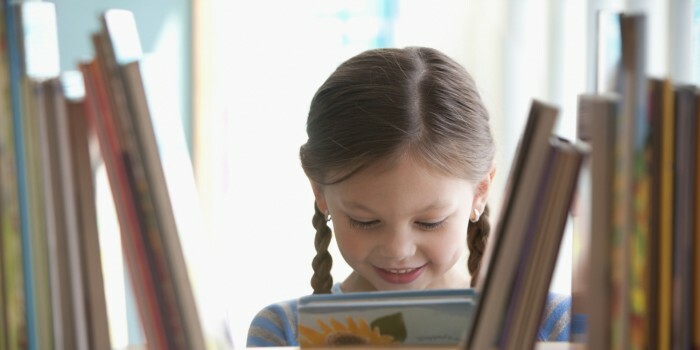 These are just a few resources and ideas to help you child build their reading skills. Only you know what’s best for your child, so don’t stop here. Keep researching so that you can help your child get back on track, and maybe even onto the fast track, of reading success.